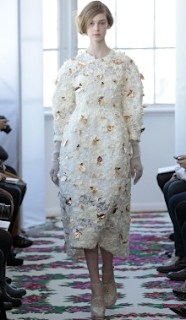 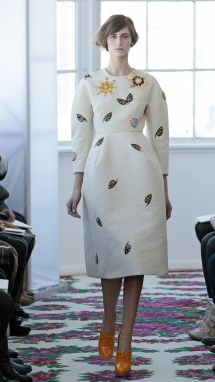 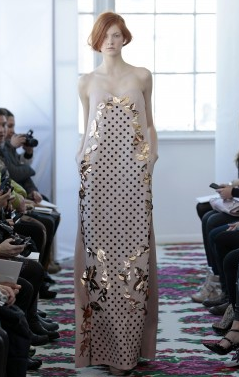 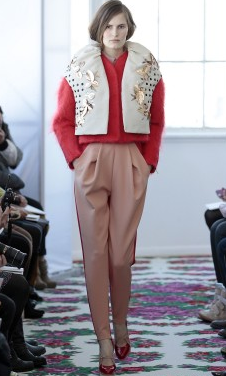 I was looking at the Net-a-Porter lookbook for Autumn/Winter 2013 and I came across a designer I'd never heard of before - Delpozo. 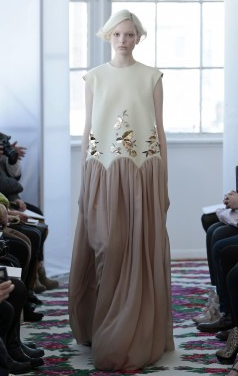 I was struck by the structural quality of the Spanish designer's silhouettes, and I liked the proportions. And the colour palate stood out from the usual black, brown and grey that seems to dominate the runway for every Autumn/Winter season. 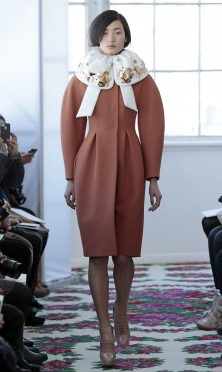 The creative director, Josep Font, studied architecture, and it shows. several of the skirts have curved elements that remind me of the flying curves of a bridge, or even the buttresses of a cathedral. Delpozo has been around since 1974, but made its New York fashion week debut in February, so hopefully we'll be seeing much more of the label in the seasons to come, and in more stores as well.